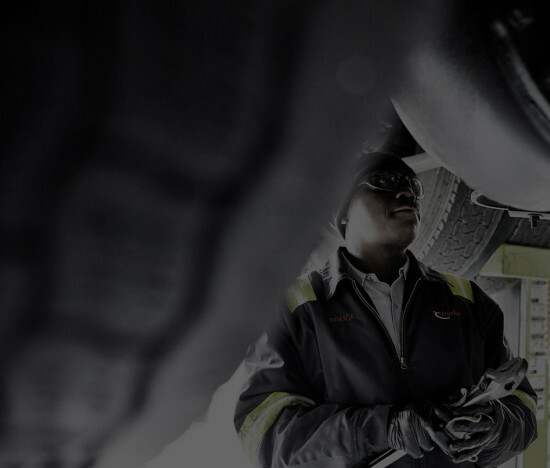 With over 800 shop locations throughout North America and more than 5,900 specially trained technicians, we have you – and your fleet – covered. We know vehicle downtime threatens efficiency, cost control and customer satisfaction. That’s why we consistently perform quality maintenance to achieve higher vehicle availability and increased customer satisfaction.